Oscar winner Kate Winslet is reuniting with Titanic director James Cameron for a spot in his upcoming Avatar sequels, according to Deadline. She will be playing a character named Ronal whose role in the film or films is currently unknown. Winslet will be joining returning actors Sam Worthington, Zoe Saldana, Sigourney Weaver, Joel David Moore, Stephen Lang, and Matt Gerald. Cliff Curtis and Oona Chaplin (Pete’s Dragon) have also joined the film as well as a slew of young actors that will make up the Sully family and children from the Metkayina Na’vi clan. Stephen Lang’s Colonel Miles Quaritch has been confirmed as the sequels’ main antagonist. 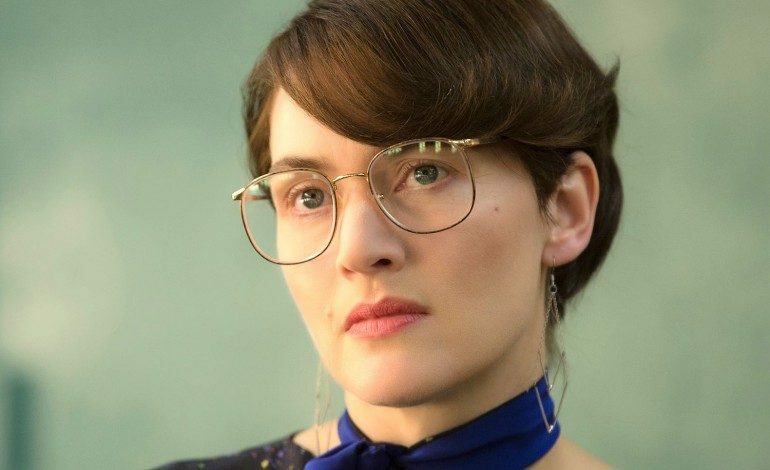 Winslet can be seen in the coming weeks alongside Idris Elba in The Mountain Between Us. She is also garnering a lot of Oscar buzz for her soon-to-be premiered film Wonder Wheel, directed by Woody Allen.